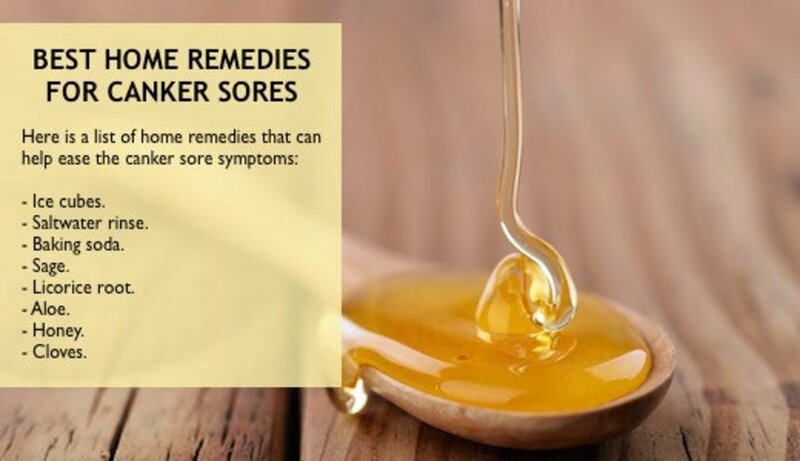 Canker Sore Home Remedies - What Works Best for You? 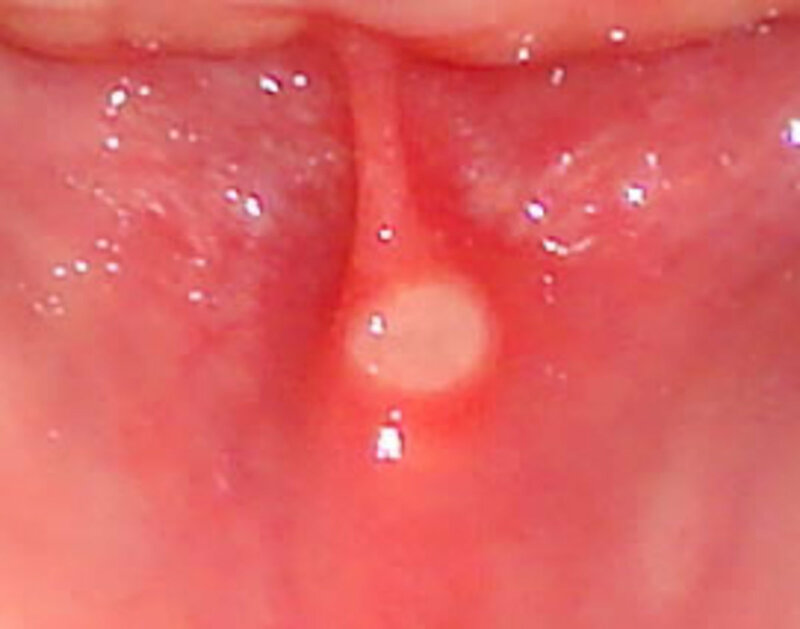 Canker sores, or aphthous ulcers, are a common form of mouth ulcer. They appear as white or yellowish sores, with a reddish outer border, and they can form on the tongue or inside the mouth. Canker sores that occur on the tongue can be particularly painful. Canker sores are not to be confused with cold sores or fever blisters, which often form on the lips. Cold sores consist of reddish, fluid-filled blisters. The causes of canker sores are not clear, but they can be triggered by an infection or by various foods. Chocolate, eggs, coffee, nuts, shellfish, or spicy foods are potential triggers. Irritation of the mouth and gum, due to a hard toothbrush, dental work, biting your tongue or inner cheek, or chewing gum, may also encourage canker sores. Canker sores are more common in people with a weakened immune system. Stress is also sometimes a well-characterized trigger. Canker sores are small lesions that commonly occur on the soft tissues in the mouth or at the base of the gums. 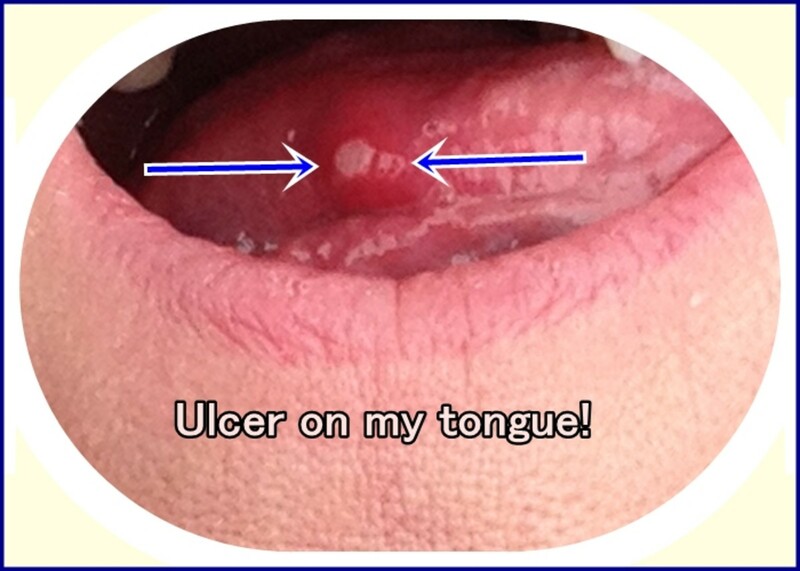 What really causes these ulcers are poorly understood. First of all, it's highly recommended to avoid the foods that potentially trigger or make your canker sores worse. Do not smoke or drink alcohol. Use a soft toothbrush. Also, make sure you eat a healthy diet, containing plenty of fresh fruit and vegetables. Stress can also make canker sores appear, and can’t always be avoided. Try to relax when possible, and manage your time effectively to keep stress to a minimum. Some effective home remedies are available and can help tackle the symptoms. The chances are that at least one of them will work for you. However, if symptoms persist consult your dentist, as you may have a more serious underlying problem. 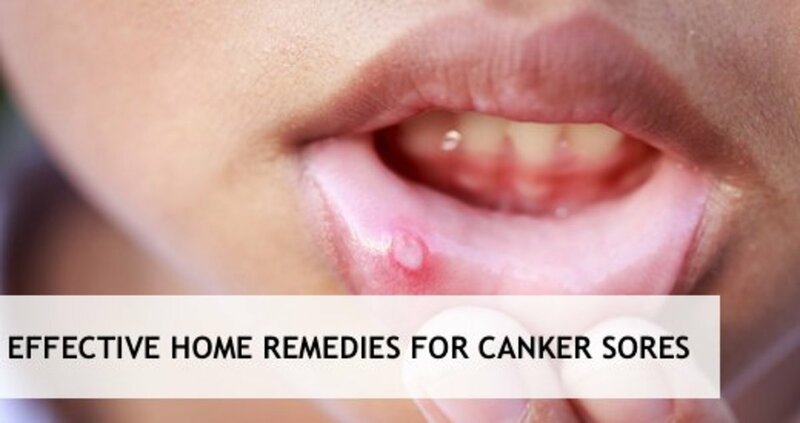 Here is a list of home remedies for canker sores that can prove helpful. Dissolve about a teaspoon of salt in half a glass of warm water. Swish this mixture around the mouth. Mix roughly equal quantities of baking soda and water and then apply it to the canker sores. Stir sage leaves for 10-15 minutes in boiling water. Use the mixture as a mouthwash. Mix powdered licorice root with water. Simply hold an ice cube against the canker sores. Alternatively, rinse your mouth with ice water. Use Aloe vera juice as a mouthwash. Be sure to pick a product labeled as suitable for internal use. Dab some raw honey directly onto the sores. Do this remedy at least three times a day. Apply a few drops of clove oil to the affected areas. Avoid this remedy if you have bleeding gums. A list of most popular canker sore home remedies. 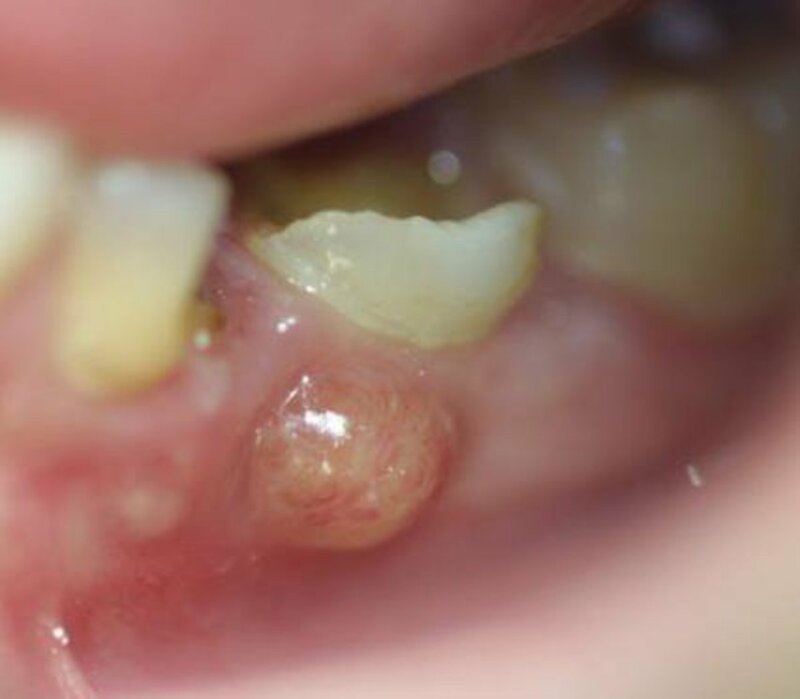 This is a simple home treatment for canker sores. Dissolve salt in fairly warm water (about a teaspoon in half a glass of water), then swish it around your mouth. Do not use hot water; you don’t want to scald your mouth. Do this at least three times a day. Salt water rinses are particularly effective when canker sores are puffed out by fluids. They help remove fluid from the sore, shrinking it so that it is less likely to rub. Baking soda or sodium bicarbonate has antibacterial properties and helps neutralize any excess acid in the mouth. It also helps combat bad breath. Make up a paste by mixing roughly equal quantities of baking soda and water. Gently apply it to the canker sores. Leave for at least ten minutes, then rinse out with water. You can use the common sage or Salvia officinalis as a natural treatment for canker sores. This herb has antibacterial and anti-inflammatory properties so is a good herb to relieve the symptoms of canker sores. Make a mouthwash from sage tea by stirring sage leaves for 10-15 minutes in boiling water. Cool, then rinse your mouth with the sage wash. Alternatively, simply crush up a fresh sage leaf and dab the pieces onto the sore. It’s easy to grow sage in a sunny spot in your garden. Buy a small plant and it should last for years. A 2008 scientific paper published in the journal General Dentistry showed that canker sores could be effectively alleviated by a patch containing licorice extract, which was more effective than a placebo (dummy patch), or no treatment at all. You can make a homemade mouthwash by mixing powdered licorice root with water. Alternatively, you can hold a licorice tablet against the canker. Avoid licorice if you’re pregnant, breastfeeding, or suffer from high blood pressure or a heart condition. 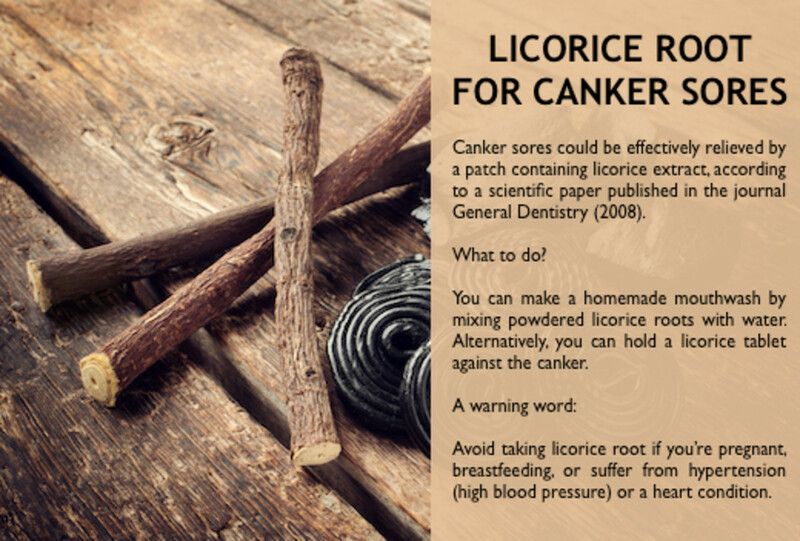 How to get rid of canker sores with licorice roots? Ice cubes don’t actually cure the sore, but they can numb the pain. Hold an ice cube against the canker sore, and let it slowly melt away. Alternatively, you can try rinsing your mouth with ice water. Aloe vera is well known for its soothing and anti-inflammatory properties, making it a useful home remedy for canker sores. To get rid of the sores, use Aloe vera juice as a mouthwash, at least three times a day. Always buy juice that is labeled as suitable for internal use, since other formulations may give serious side-effects. Oral Aloe vera is best avoided, even as a mouthwash, while pregnant and breastfeeding. Honey is known to have anti-bacterial and soothing properties. Researchers in Saudi Arabia, in a scientific study published in 2014, had found that honey was an effective treatment for canker sores, being significantly more effective than a standard medical corticosteroid cream. What to do? First, rinse your mouth out with water. Dab some raw honey directly onto the sores, using a cotton bud if that helps. Try not to lick it off. Do this remedy at least three times a day. Often honey works best if it is used just before you sleep since this natural ingredient tends to stay in place better. It has been stated that replacing the sugar in your coffee or tea with honey may help prevent canker sores: it’s probably worth a try. Clove oil is an essential oil, commercially available from a number of suppliers. This oil has long been used to alleviate tooth and gum pain. 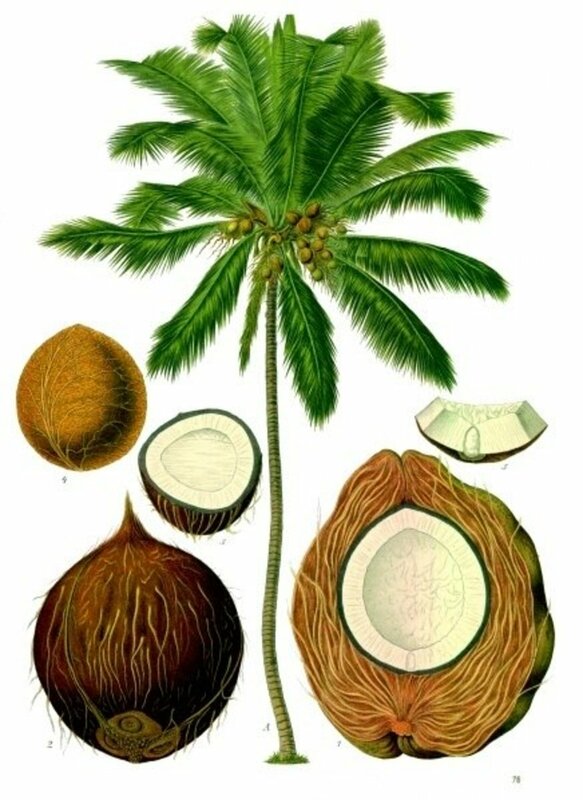 It contains the anti-bacterial compound eugenol. Note that eugenol can slow blood clotting, so don’t use clove oil if you have bleeding gums. First swish your mouth with water, then apply the clove oil. Some sufferers dab a little undiluted clove oil directly onto the sore using a cotton bud. The neat oil tends to give a burning sensation, and some people react badly to this oil. However, others find it the most effective treatment. An alternative is to dilute the clove oil with a carrier oil, such as olive or sunflower oil. Use about one part of clove oil to five parts of carrier oil. Apply with a cotton bud. 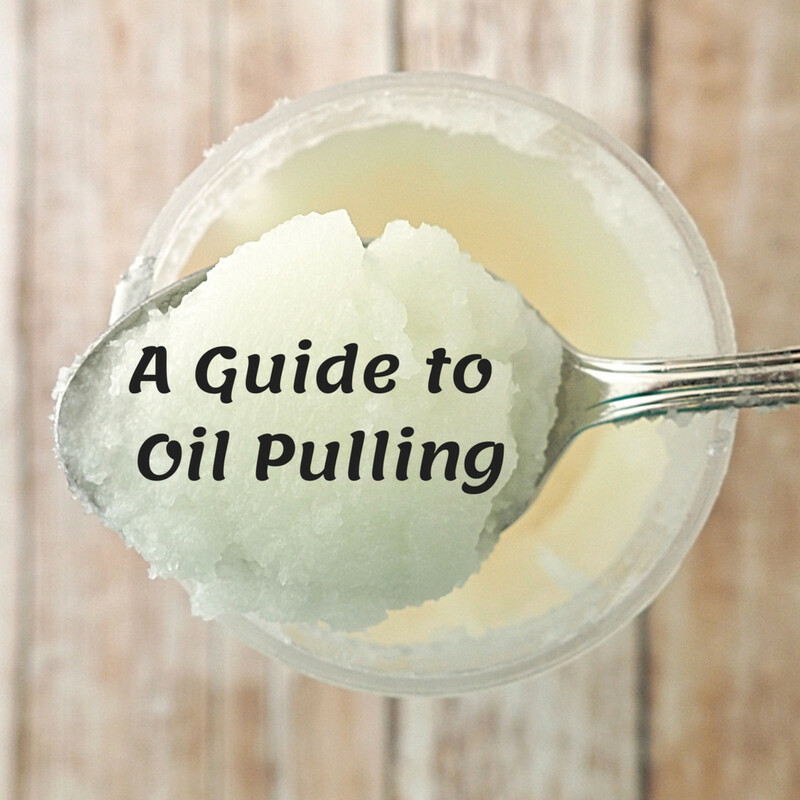 It’s probably more effective to soak a small cotton ball with the diluted oil, and then leave it against the canker sore for about ten minutes. Have any to Add to This Story? Thanks for the nice tips. Please disregard suggestion of L-Lysine remedy. I was thinking canker sores and cold sores were the same, but they're not. 500mg to 1000 mg of L-Lysine capsules, 3 times a day, will dry up a canker sore quickly. Thank you for the information. Nice article! Thanks for a nice suggestion @watergeek! I get canker sores when I drink too much caffeine. Doesn't matter if it's from coffee or tea, drinking less of either or both makes them go away in just a few days. Herbal teas are fine, so that's what I drink most of now (aside from water).